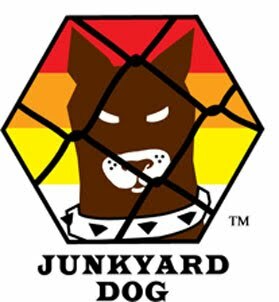 The Junkyard Dog: Is your car protected? Is your car protected? According to the National Highway Traffic Safety Administration, July and August are the two worst months for vehicle thefts in the USA. That's an interesting statistic, but it's worth remembering that a lot of cars and trucks are also stolen in the other ten months of the year. It isn't just luxury vehicles that disappear. Some of the most likely vehicles to be stolen are similar to the 1994 Honda Accord, with the Dodge Charger being a firm favorite of car thieves. There are various physical methods of securing a vehicle. First, the most obvious and simple to do is to wind up the windows and lock all the doors (and the trunk if there is one), even when leaving the vehicle for a very short period of time. People who gas up their car and then leave the keys in it while they go into the gas station convenience store are giving a passing thief a great opportunity to steal a car with a full tank of gas. With gas prices today, that's just adding insult to injury. There are other physical means of securing a vehicle, such as a locking clamp on the steering wheel, or fitting one of the many electronic devices to disable the ignition system or the block the supply of fuel to the engine. Another good idea is to have the vehicle's VIN number etched into all the windows. This may deter thieves from stealing the car to resell it. Some police and Sherrif's departments offer this service, or can refer car owners to organisations that can help. A thin polymer film can be applied on the inside of all the windows--similar to tinting, but stronger--that serves as physicaldeterrent to thieves smashing the glass and stealing valuables through the window. Be sure to get an appropriate product. Ordinary window tint isn't designed as a security feature. Whenever possible, park in places where it's possible to keep a visual check on the vehicle. Don't expect neighbors or passers-by to prevent someone from stealing your car. We don't live in Mayberry any more. 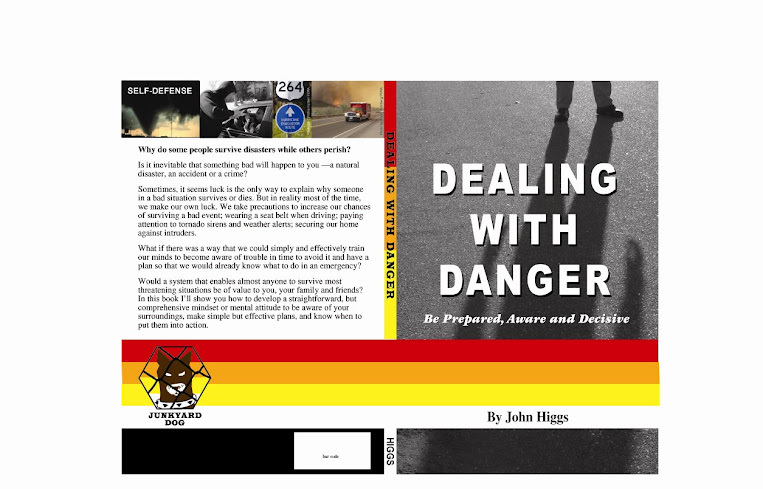 There are many more things to take into account when it comes to vehicle security; not least of which is what to do in a carjacking--someone tries to take the car while the driver and passenges are in it. The main thing to remember is that cars can be replaced, people cannot. Let's be sensible about this.